Sitting here with my 8 year old nephew, after an afternoon of reading Coraline with him and I’m now getting this from him http://www.youtube.com/watch?v=tbksBk8ZHlQ. Stewie, my hero and nemesis all at the one time. Justine has a big brain and I really enjoyed this post … made me nod a lot … particularly after this morning’s first query was someone yelling at me about how he knew *everything* about writing and publishing, then went on to demonstrate that he didn’t know anything about it at all. I broke a panel of glass in the front door and let myself in. Ziggi, on lookout duty in the cab, studiously ignored my break and enter. 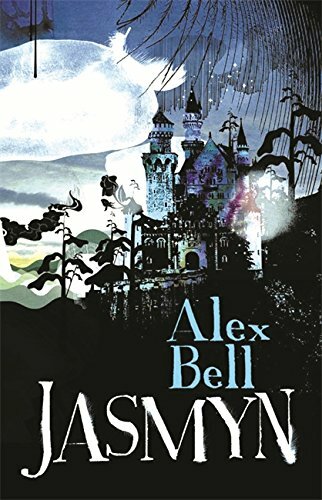 My review of Alex Bell’s second novel, Jasmyn lives here http://www.strangehorizons.com/reviews/2009/08/jasmyn_by_alex_.shtml. Oh, squeeeeeee!!! "Needles and Bones"
I haz a story in the lovely Drollerie Press’ Needles and Bones! So, I’ve been released from some of my more onerous editing duties (briefly) and I’ve been able to pick up Stephen M Irwin’s The Dead Path again. 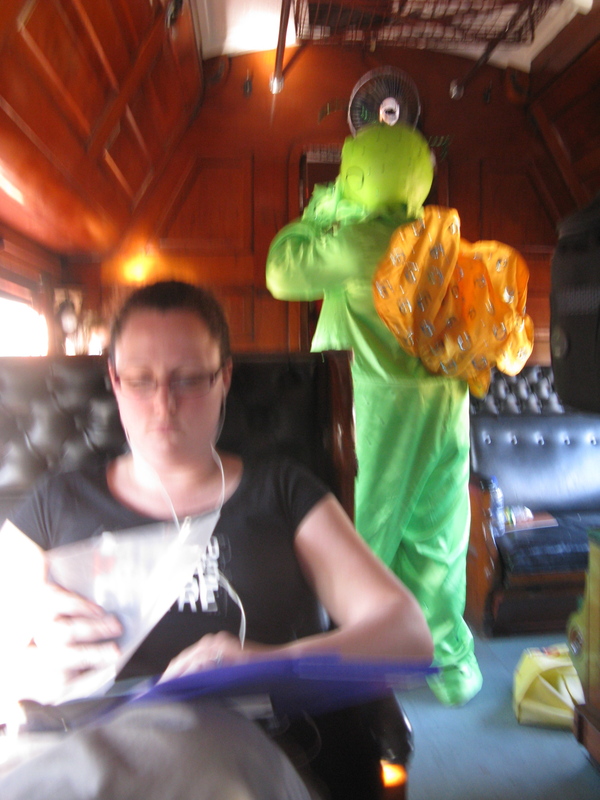 I’m halfway through after a day of varied ‘stuff’ (including Write-Club), but I’ve been reading steadily. I sit on my favourite rock at the edge of the lake and watch the girl with the clever fingers. She has come to ask a boon and knows there’s a price. I am uninterested, for they all fail.